The following is a list of services we currently provide. If you have any questions, or additional needs feel free to contact us. 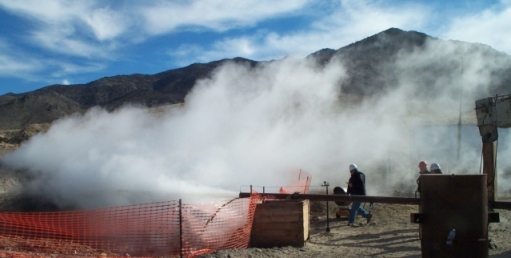 * Our consultants have decades of geothermal industry experience. * Expert field testing knowledge developed from hands on work on wells all over the world. *Well drilling, design, and drilling management experience worldwide. * Expertise in EGS project analysis.